The Supermicro AS-1013S-MTR is a single socket 1U AMD EPYC server designed for dedicated hosting environments. 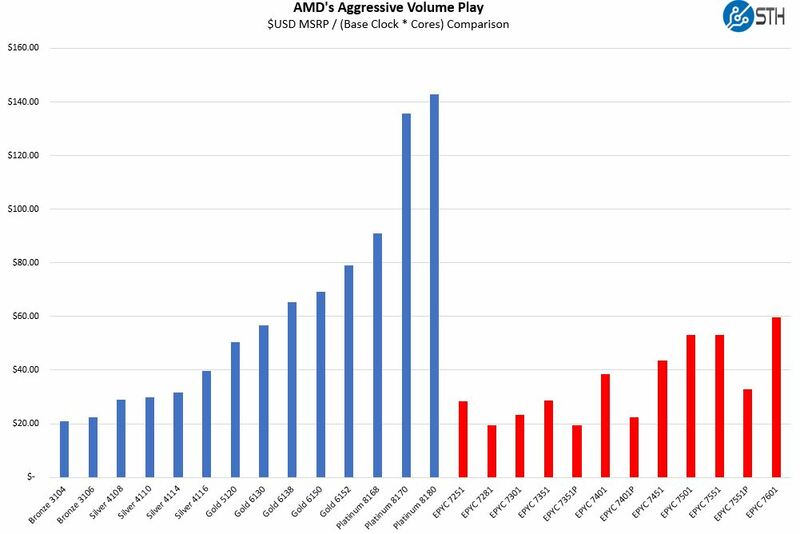 When it comes to AMD EPYC, the single socket story is nothing short of fascinating. Here is why: AMD now offers twice the DDR4 DIMM slots in a single socket as Intel Xeon E5-2600 V1-V4 had. It also offers 24 cores at well under $1100 in a single chip. 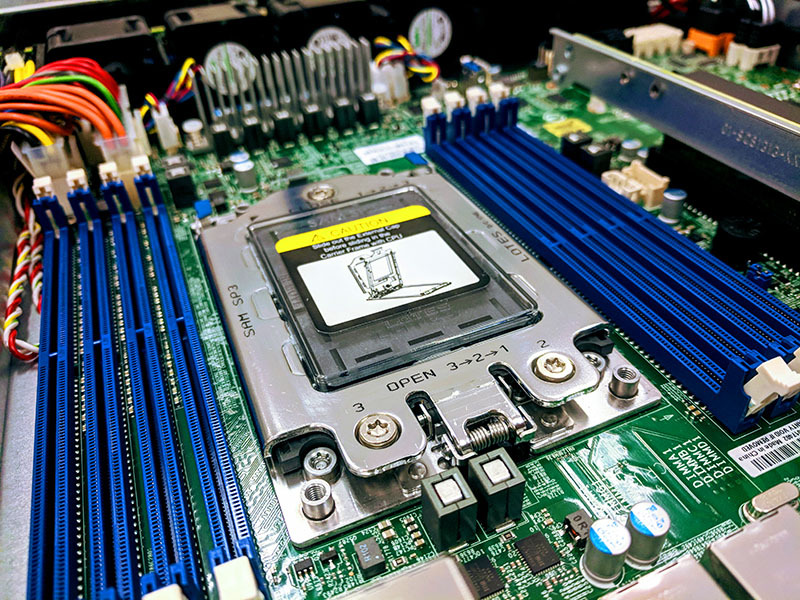 That means, in systems like the Supermicro AS-1013S-MTR one can have a shallow chassis and a single 24 core CPU with lots of RAM for an extremely attractive price. For those servicing the dedicated server market, this is going to be a game changer. Supermicro sent us the base unit for review, and we outfitted it with a few different configurations. This server is intended for cost-sensitive deployments so we adjusted our configuration accordingly. One of the key selling points of the single socket AMD EPYC platform is the “P” series SKUs. 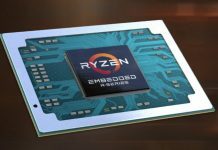 The AMD EPYC 7000P SKUs are priced extremely aggressively against their Intel competition. 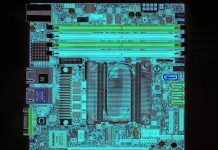 We mapped the cores and clock speed against cost and you can see the impact these SKUs have. In our performance segment, we are going to show you the performance of these “P” series parts relative to the rest of the EPYC 7000 series range. If you are a dedicated hosting provider, you cannot ignore the price/ performance proposition that you can get with the Supermicro AS-1013S-MTR and the AMD EPYC 7000P series CPUs. We are going to take a look at the hardware and what comprises the server. We are going to focus on the manageability of the server which is important in this market. Then we will transition to the performance and power consumption before getting to our final thoughts on the system. 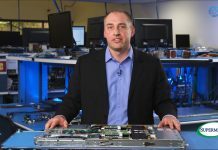 The model seems much too simplistic, given the number of PCIe channels available from the “P” series EPYC CPUs, I would have expected 10Gbe LAN connections to be standard. As well as options/models with 2×2.5″ NMVe + 8×2.5″ SATA/SAS as well as 10×2.5″ NMVe drive bays to be available for single CPUs (Instead of Supermicro only making those options/variations available as dual CPU systems). BinkyTO I get where the review is coming from though. This is like $3600 USD for the barebones, a 24 core chip and 128gb of ram. Add another $1000 for drives and for $4600 USD you’ve got a system we can lease for $750 day in and day out. Even with hosting costs you’d get payback in a few quarters. I don’t think it’s great if you aren’t selling dedicates but for us this is what we’ve been waiting for. The motherboard makers must have good reasons to make all the cool-boards for an other brand of CPU. Here pushing single AMD EPYC to the limit. Supermicro already has 1U model with the storage setups I am looking for, but they require dual EPYC CPUs — when a single EPYC has the same number of PCIe lanes as a dual CPU setup. So there is no reason to require dual CPUs. These are the same mobo manufacturers that create 31 mobo’s when the Intel Skylake CPUs or when Intel released were released. Never mind the number of mobos required to support the latest “CxxxxxxFxxk” of Bronze, Silver, Gold and Platinum Intel XEON CPUs… especially, when they have a 1U chassis which supports dual EPIC CPUs already listed/available.